Even though the outdoor tennis season is short in the Northeast, check out these 10 amazing tennis destinations where any fan of the sport would love to stay and play. 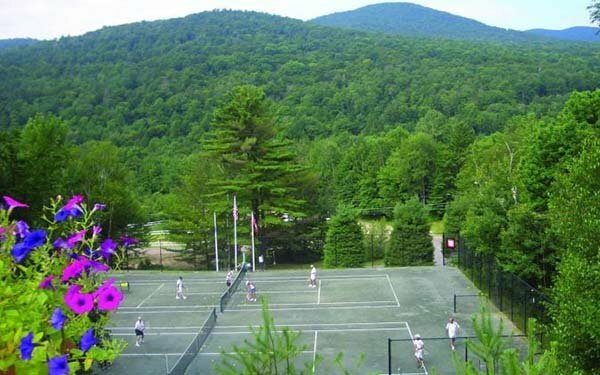 Set in the stunning Green Mountains of Vermont, The Drysdale Tennis School is your quintessential destination for any tennis player. 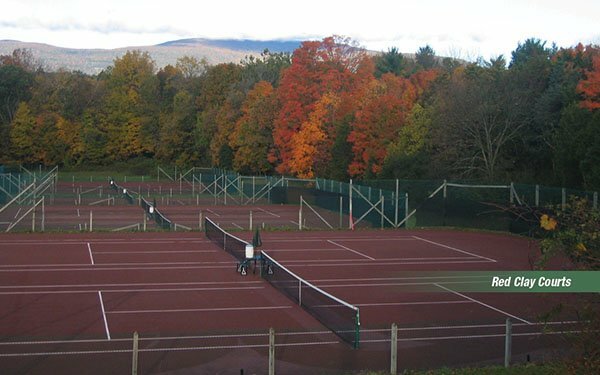 With eight red clay courts, six hard courts, and two indoor courts their programs combine world class instruction and programs with a picturesque background. 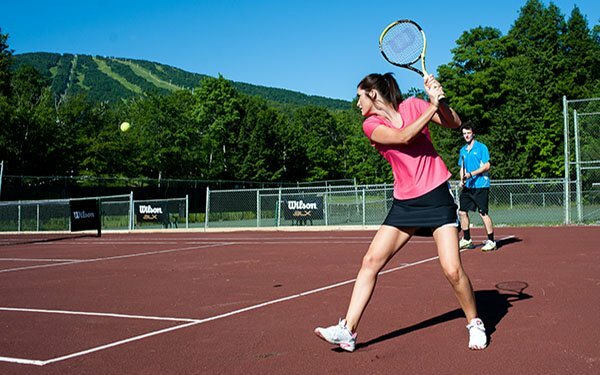 Located in the picturesque town of Stowe, VT, Topnotch hosts daily summer academies on their four Hard-Tru outdoor courts. They also have four indoor courts for players who want to visit during the ski season. After playing, take a dip in one of their two outdoor pools or enjoy a spa treatment at their award-winning spa. 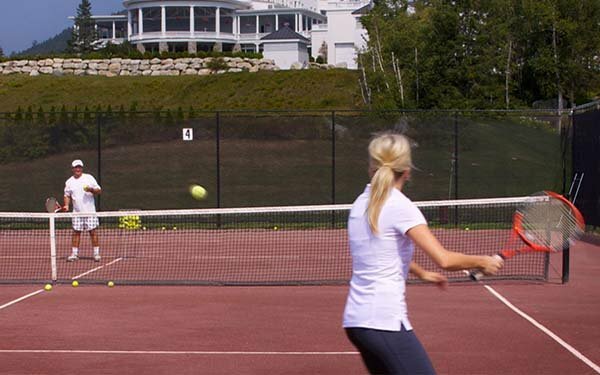 The Bridges is a year-round resort, situated just below the ski slopes at Sugarbush, VT. Their facilities include eight green clay and two hard courts. No matter your level, their academies and clinics will accommodate all levels of skill, energy, and interest. 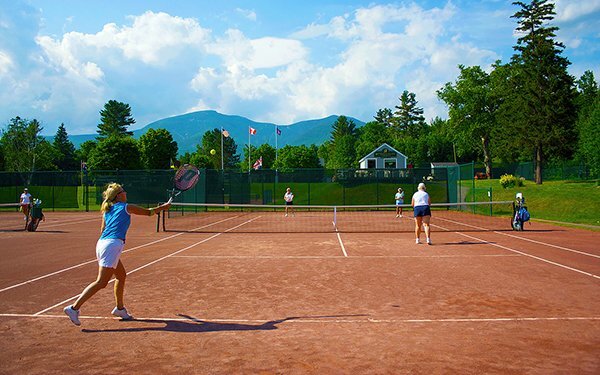 The Waterville Valley Tennis Center in Waterville Valley, NH, has been delighting tennis enthusiasts of all abilities for over 100 years. Their facilities consist of 18 outdoor clay tennis courts and two indoor courts. 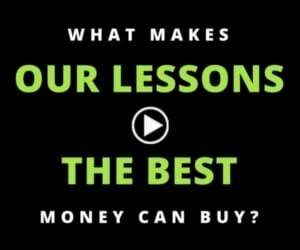 They offer private or group lessons for all ages and abilities and have teamed up with New England Tennis Holidays to bring you the best expertise available. 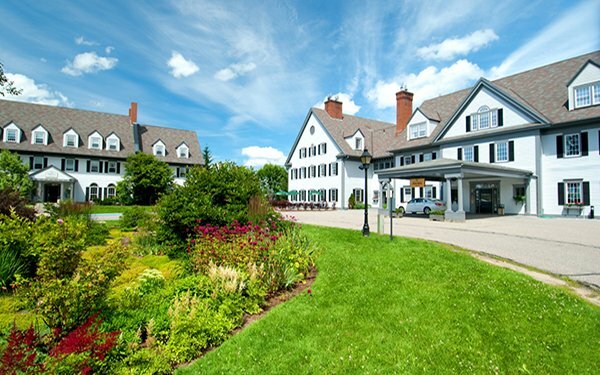 Not far from Burlington, VT, you’ll find The Essex Resort & Spa. People are attracted to its 21,000-square-foot full-service spa, a culinary kitchen for cooking lessons, and of course, six Hard-Tru tennis courts. Their programs combine technique, strategy, shot selection, match psychology and movement, utilizing fast-paced competitive drills in a fun and challenging environment. Total Tennis, located in the countryside of Saugerties, NY, and is geared towards serious players wanting to improve their game. 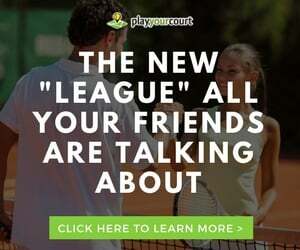 They have 25 tennis courts; 11 red clay, seven all-weather (hard), two synthetic grass tennis courts, and five indoor Super Cushioned hard courts. 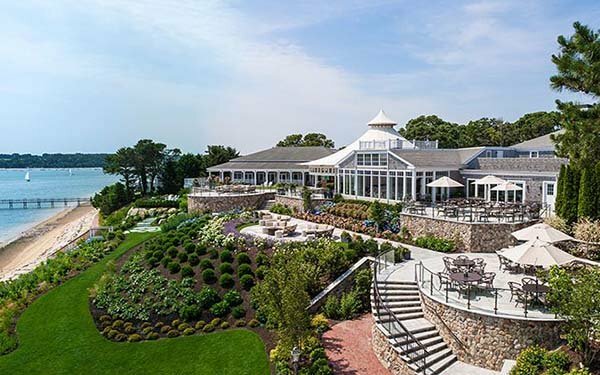 One of the finest resorts on Cape Cod, the Wequassett has four new Hard-Tru courts to lure tennis enthusiasts to its ocean front property. 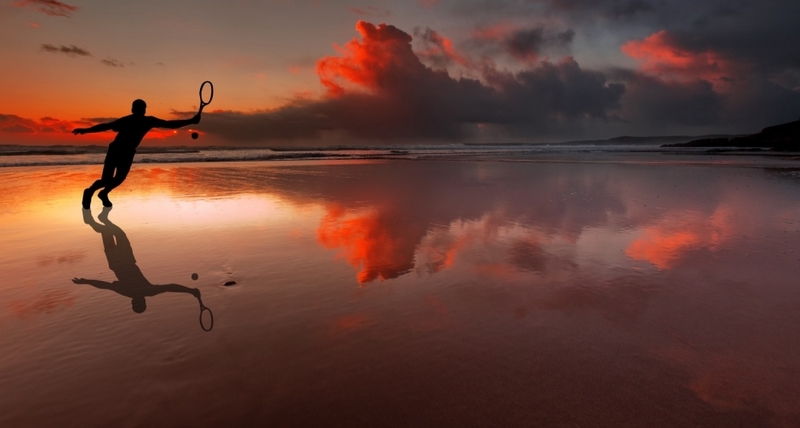 The resort also includes four acclaimed restaurants, two magnificent pools, two extraordinary beaches, boating and watersports, and 18-holes of exclusive championship golf. The historic Sagamore Resort sits on Lake George just inside Adirondack State Park, NY, the largest state park in the country. The resort occupies all of Green Island, one of 300 that speckle the 32-mile-long lake. Play a game of singles or doubles on one of The Sagamore Resort’s four outdoor courts, including two with Har-Tru surfaces and two hard courts. Nestled in the White Mountains, NH, lies the historic Mount Washington hotel. Tennis has been a part of the resort since it first opened over 100 years ago. Its red clay courts were once home to the Volvo International Tournament, leaving a legacy of rooms that bear the names of famous former guests such as Rod Laver, Ken Rosewall, and Roy Emerson, all of whom played in the Volvo event. 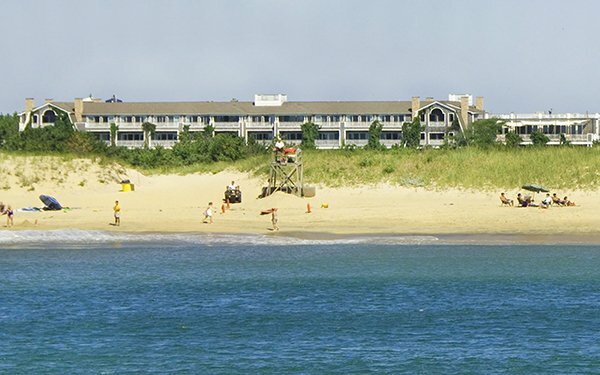 Located on Martha’s Vineyard, MA, Winnetu Oceanside Resort is family owned and consists of the main Winnetu Hotel with one-to-four bedroom suites, and private cottages, as well as the surrounding Mattakesett Properties’ three-to-five bedroom vacation home rentals, and The Dunes, the resort’s ocean-view restaurant. They offer complimentary group tennis clinics and Pee Wee, Junior, and Adult clinics.